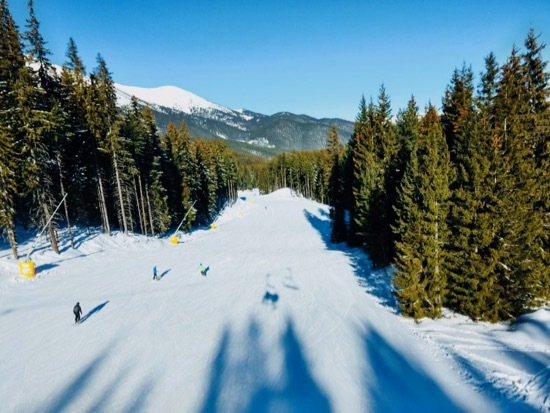 Getting from Plovdiv to Bansko including bus, train, private transfer, car rental, taxi and shared transfers are in this comprehensive and up-to date guide. Not only do I list the timetables, and all relevant links, but I offer my views on how to choose the best way for you to travel that most suits your needs. 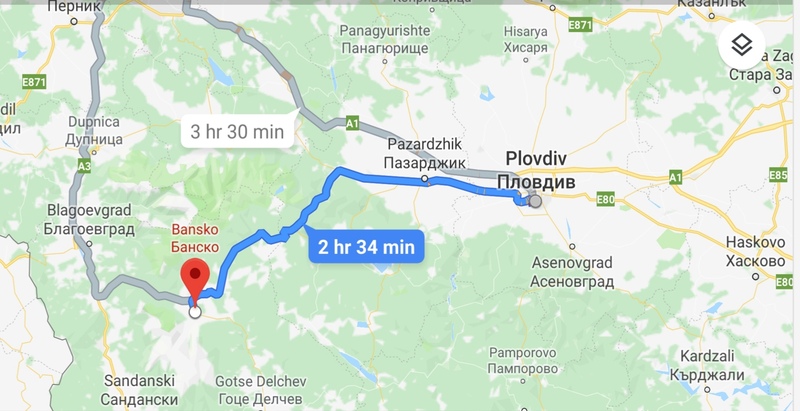 But first I examine in detail the options on how to get from Plovdiv Airport to Plovdiv Bus Station, if you think the best option for you is to take the bus. This section is also useful for if you’re staying in Plovdiv and getting around there. You should know that there is only one way to get to Plovdiv-by taxi. 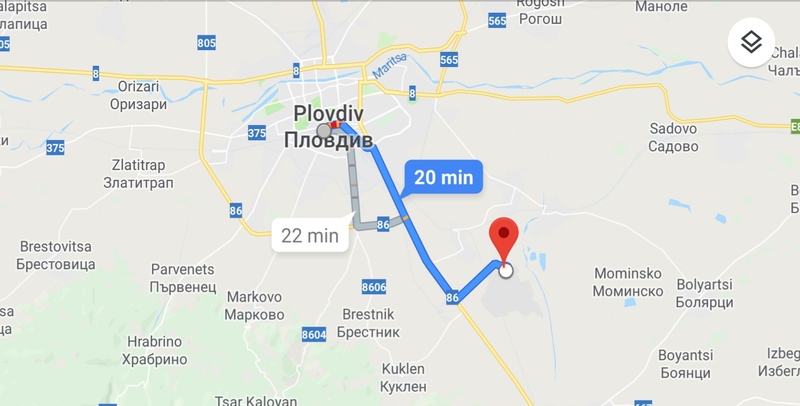 It’s 14km from the airport to Plovdiv so it will cost you about 15-20leva. rates are 0.75 lv per kilometre and 0.85 lv per kilometre between 22:00 and 07:00. Plus 0.90 lv initial charge. 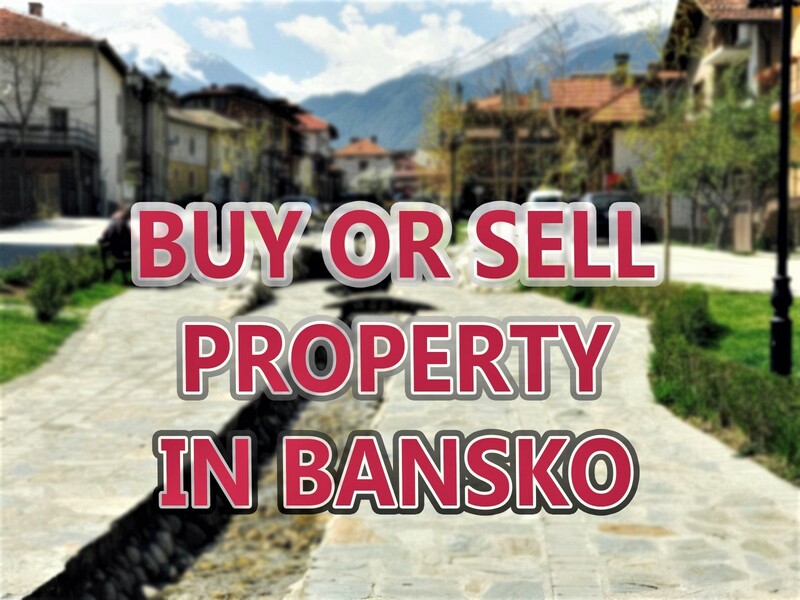 If you want a cheap way no matter how much time you want to spend travelling, then you can go to from Plovdiv to Bansko by bus or by train. You should go to The Rodopi Bus Station in Plovdiv. There are two buses to Bansko from Plovdiv. The travelling time is about 4.5 hours there are no changes. 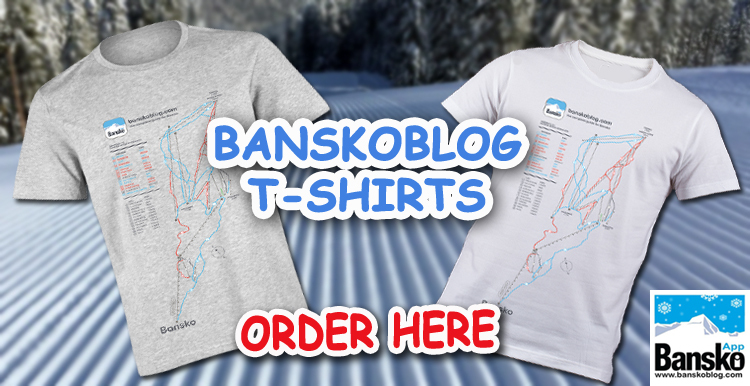 Also Bansko is not the last bus station, so pay attention. The buses from Bansko to The Plovdiv Bus Station depart every day. Another cheep way is to take a train. You should go to The Central Railway station in Plovdiv. It is next to the bus station Rodopi. Time travelling is about 5.5 hours. This route takes in the highest narrow gauge railway in Eastern Europe. It is a scenic but slow ride. Bring your own food and drink. A private transfer is the most popular way from Plovdiv to Bansko. You are on a holiday and you want to spend it properly. You don’t want to think about anything like waiting for others to arrive on another flight (in the case of shared transfers) or be tired by driving yourself. Private transfer clients start their Bansko trip in a relaxed way. A personal welcome, a quick departure from the airport and a smooth ride to their hotel in Bansko. No stress if your plane is late, no connections and no need to think. There are other transfer providers, but booking in the app helps support the content here and in the app. This could be your only way if you haven’t booked a transfer. Expect to pay a (high) price. 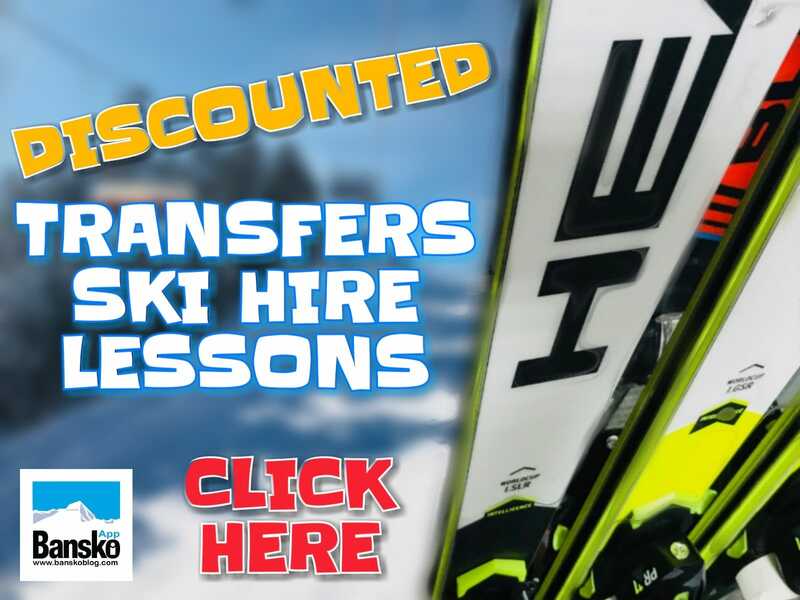 If you are booking f24 hours away still book in the Bansko App but call the number you receive on confirmation to confirm you really do require the transfer. If you are travelling alone and are on a tight budget, and you’re not getting in late to Plovdiv, then taking the bus is a good option. 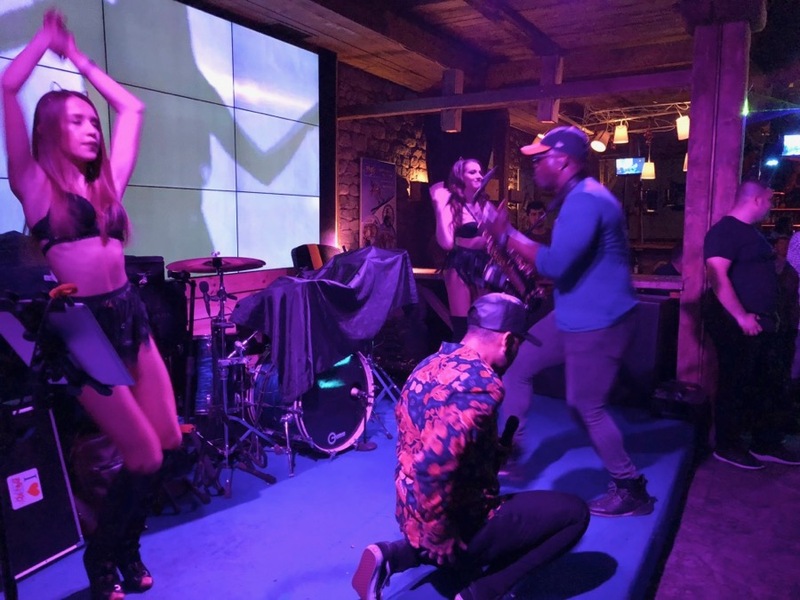 So it’s no surprise that most travellers to Bansko decide to book a private transfer — and not just because it’s great value. It’s more enjoyable, more practical and more time efficient than the other options.